Christened with the name John Henry Brodribb, by 1856 he had moved to Sunderland, changed his name to Henry Irving, and began his professional career as a travelling actor across northern England and Scotland. He left Scotland in September of 1859 for London and by 1871 was on the stage of the Lyceum. It was at the Lyceum that he began his partnership with Bram Stoker, and in August of 1878, when Irving finally took control of the theatre, he made Stoker the acting manager. 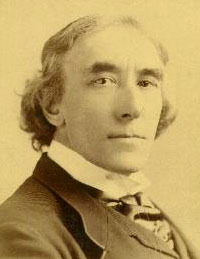 During his tenure at the Lyceum, Irving produced over forty plays, an average of about two a year. His production of King Arthur, with a score composed by Sir Arthur Sullivan, opened on January 12, 1895 and ran for 105 performances at the Lyceum before touring the United States. On May 24, 1895, Irving received a letter telling him that Queen Victoria had honoured him with a knighthood, the first to be given to an actor. In October of 1905, Irving took to the stage for the last time in the role of Becket. His last line on stage was, "Into thy hands, oh Lord, into thy hands." Irving died, insolvent, that evening in his hotel. 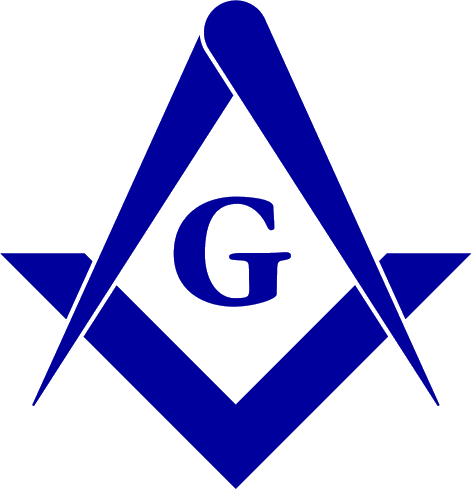 Irving was a supporter of masonic charities, making regular donations to the two masonic schools and to the Royal Masonic Benevolent Institution. Source : United Grand Lodge of England rolls, London. Austin Brereton, The Life of Henry Irving. London: Longmans Green & Co., 1908. vol. 1. p. 234.